All of our inspectors are Certified with the State of Washington as licensed home inspectors. 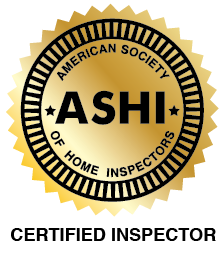 Past member of ASHI, we are sure to be qualified for any of your inspection needs. 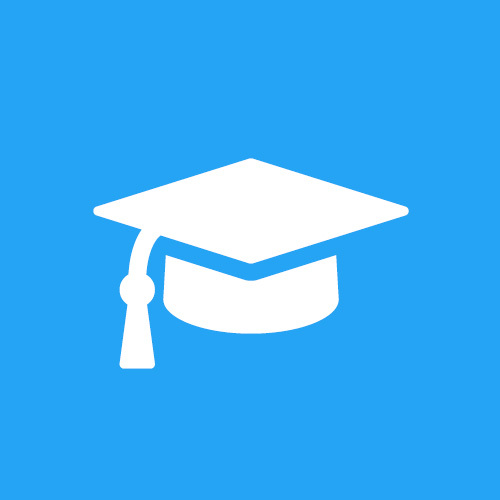 As past instructor for Kaplan Professional Schools for inspector trainees, and previously Certified with the State of Washington for teaching real estate agents, George Rinehart, President of Rinehart Inspection Services, is on the leading edge of education. 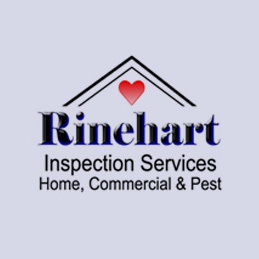 All inspectors of Rinehart Inspection Services are well-trained under his supervision, and you can be assured of a quality report and excellent customer service. Licensed in the State of Washington, Rinehart Inspection Services, are in compliance with all state and federal regulations.